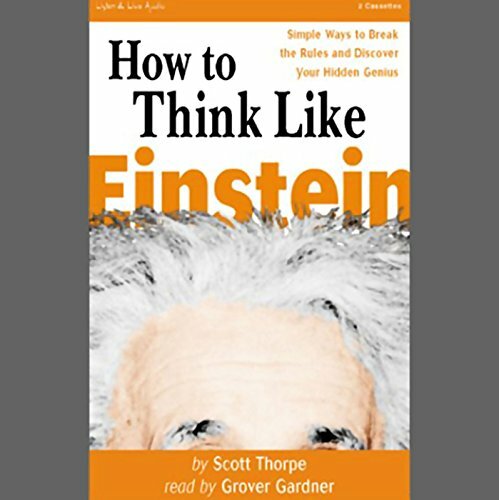 Showing results by author "Scott Thorpe"
This updated edition with brand-new material reveals ingenious ways to solve problems using techniques from the greatest minds in history, like Albert Einstein, Alexander Graham Bell, and the brains at Google. 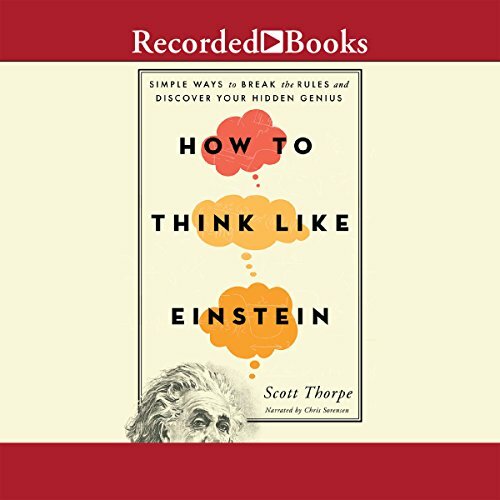 Featuring new chapters on the latest breakthroughs in neuroscience and thought-process research, How to Think Like Einstein offers astonishing solutions to everyday challenges - such as business, breaking creative blocks, parenting, and improving relationships. Think like Albert! Learn the techniques used by Einstein, and other great geniuses, to expand your mind and dream up the craziest, but most practical solutions of your life. Whether you're trying to develop a new product for your company, get your kids to bed on time, or eliminate world hunger, this audiobook provides the tools for discovering breakthrough answers to common, and not-so-common, challenges.